Concussions are an incredibly common form of brain injury, one that can happen to almost anyone who receives a traumatic head injury, regardless of age, health or gender. Everyone, including parents, teachers, coaches and those engaged in physical activity, should be aware of the signs, symptoms and dangers presented by concussions. 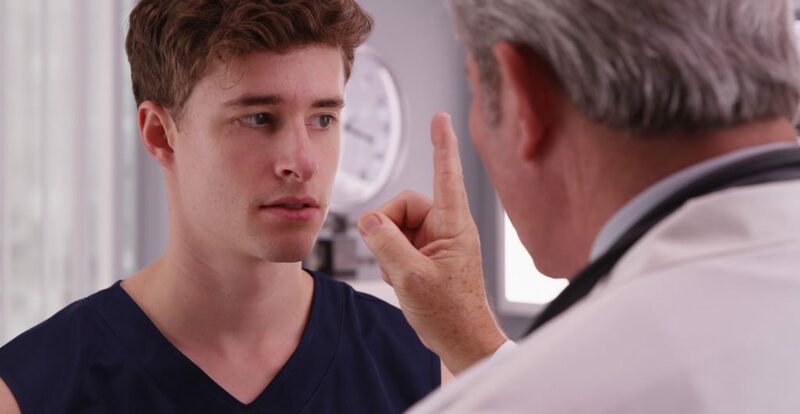 Learning more about what a concussion is and how it can be treated can go a long way to keeping you, your family and those in your care as safe as possible, even if a head injury occurs. This course goes into detail about concussions and concussion awareness. We begin by giving you a brief introduction to the topic, including a discussion of medical definitions. We move on to talk about the signs and symptoms you need to keep an eye out for if you suspect that a concussion could be present or may occur. Next, we discuss the risk factors that may indicate that a concussion is more likely to happen. Finally, we talk about the various treatment methods that can be used once a concussion is diagnosed. Who can take the Concussion Awareness Certification course? How long does it take to complete the Concussion Awareness Certification course?